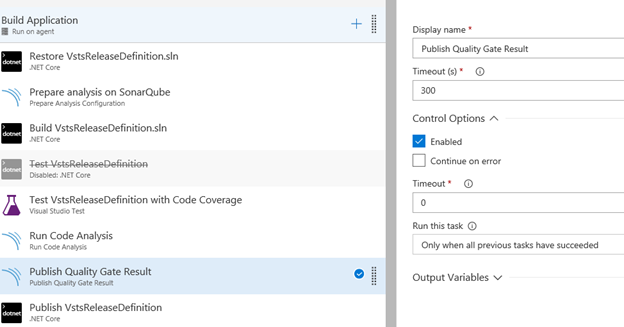 Azure DevOps has released YAML builds. Truthfully, I’m very excited about this. YAML builds greatly changes the landscape of DevOps practices on both CI and CD forefront. At least as of writing of this post, Microsoft has full support on YAML builds. Shared Steps and Templates across different repo’s. It’s easier to centralize common steps such as Quality, Security and other utility jobs. Keeps the developer in the same experience. A step towards “Documentation As Code”. Yes, we can use Comments!!! CHEAT!!! So, if you’re also new to YAML builds, Microsoft has made it easier to transition from JSON to YAML. Navigate to an existing build definition, click on the job level node (not steps) then click on “View As YAML”. This literally takes all your build steps and translates them into YAML format. Moving forward, use this feature and set parameters for shared your YAML steps. This the last job for our demo. Once Quality check passes, we essentially build a docker image and upload it to a container registry. In this case, I’m using an Azure Container Registry. The above line is dependent on what you define as your build definition name. I used the last part of the build definition at the docker tag. You will see this build definition name defined in our upstream pipeline. Meaning, the main build YAML file that calls all these templates. I’m setting the image name with a combination of both passed parameter and sourcebranch. This guarantees that new images will always be created on any source branch you’re working on. Name: 'WebHooksBuildEventsWindowsBuild' # 'Ubuntu 16.04' NOTE: Code Coverage doesn't work on Linux Hosted Agents. Bummer. Name: 'WebHooksQualityChecks' # 'Ubuntu 16.04' NOTE: Code Coverage doesn't work on Linux Hosted Agents. Bummer. The end results. A working pipeline that triggers builds from code that works in your branching strategy of choice. This greatly speeds up the development process without the worry of maintaining manually created build definitions. 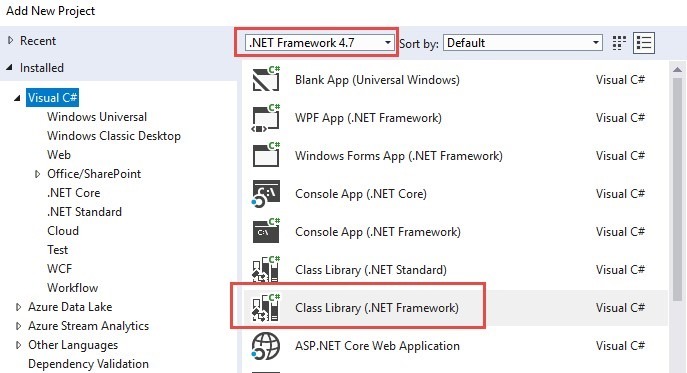 When you work with EF Core, the initial project creation requires that you select a .Net Core project. This is all good if you’re entirely working with a .Net Core App. 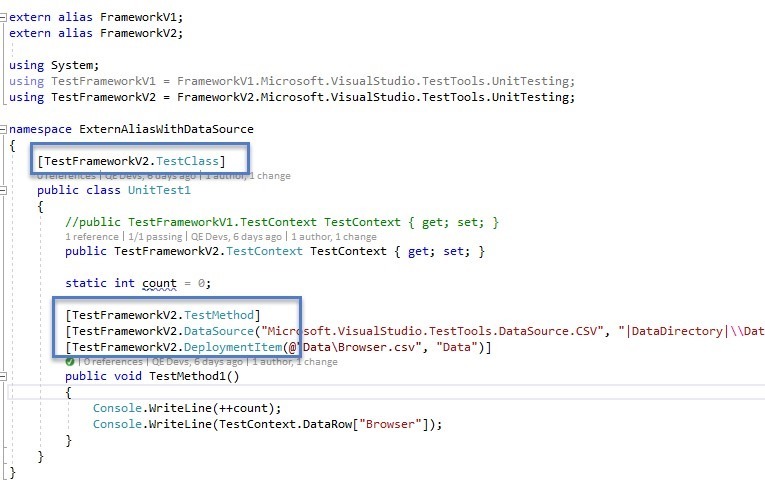 What about .Net Frameworks 4.6 and above? 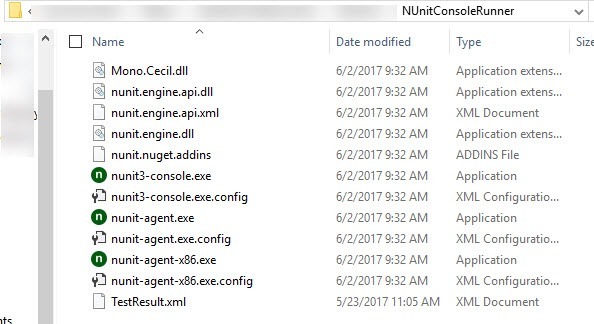 How about starting with a .Net Core app without EF Core? There are multiple guides out there, scattered in multiple places to get EF Core installed and working. 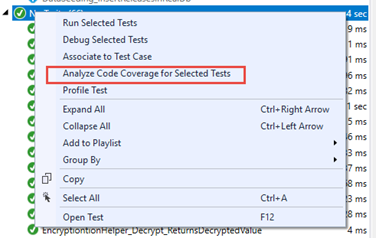 This post is intended to have you install EF Core at minimum and walk through the setup and unit testing scenarios. 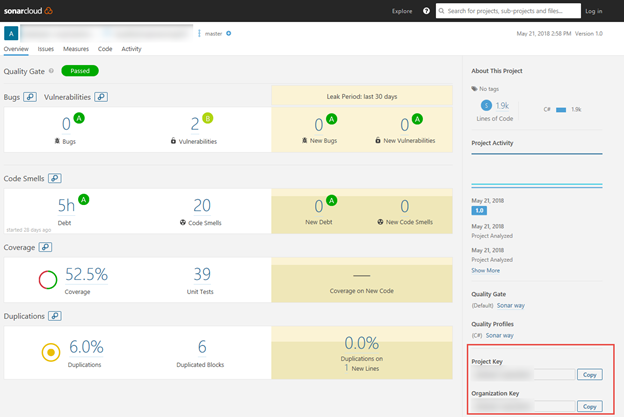 As of this post, we’re utilizing Entity Framework 2.0 within .Net Framework 4.7 projects. 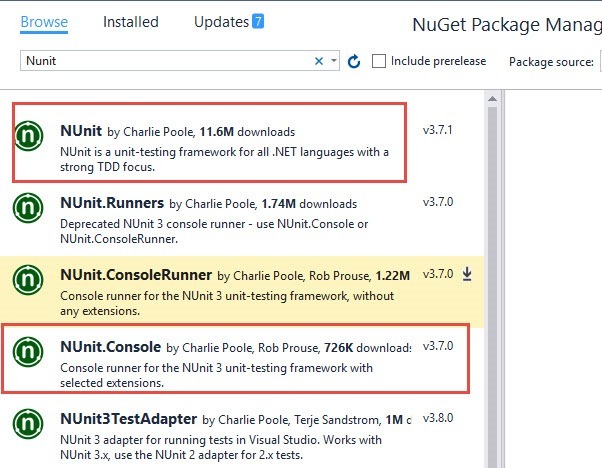 Entity Framework Core 2.0 is compatible with versions of .Net Framework 4.6.x and above. 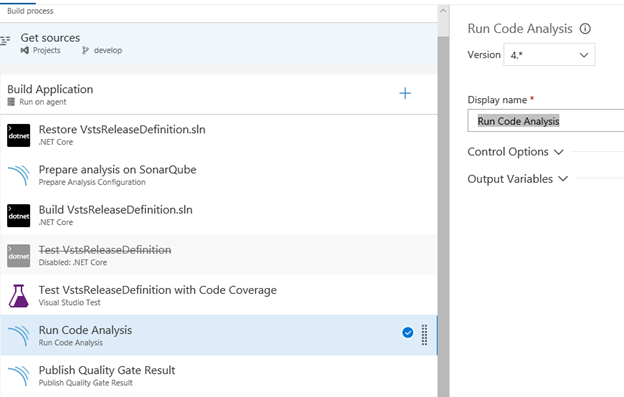 Why use EF Core on .Net Framework projects? Simply put, compatibility reasons. Certain services in azure (Azure Functions for example) currently supports .Net Framework projects and not .Net Core. To circumvent the problem, the EF team has done a great job with EF Core so it can work with various .Net versions. 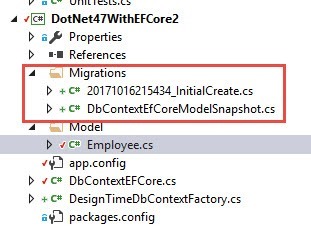 While the intention of this post is adopting EF Core 2.0 within .Net 4.7, the goal is to show the features built in EF Core 2.0. In particular, I really love the capability to unit test databases through in memory channel. We’ll talk about this later. Edit the project file and make sure the following entry appears in the initial property group. I’m not going to go through the basics of EF Core. I’ll skip the entire overview and just dive deep on implementing EF entities and using the toolsets. We’ll be using a simple model and context class here. //When creating an instance of the DbContext, you use this check to ensure that if you're not passing any Db Options to always use SQL. NOTE: Unfortunately, you cannot use InMemory Database when working with Database Migration Tools. In Memory Database doesn’t use a relational provider. 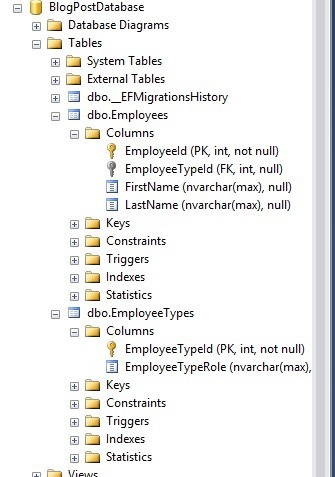 //Database Migrations must use a relational provider. Microsoft.EntityFrameworkCore.InMemory is not a Relational provider and therefore cannot be use with Migrations. After running, this command, notice that it will create the proper class files for you to create the initial database schema. Changes have been applied to the database directly. 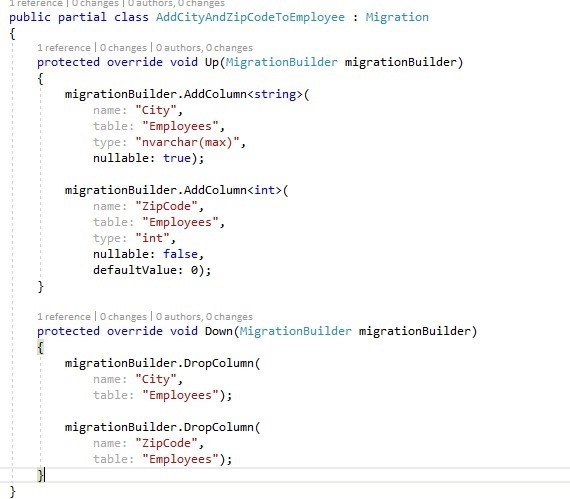 Finally, Database Migrations uses the __MigrationsHistory table to store what migrations have been applied to the database. This is my favorite topic! 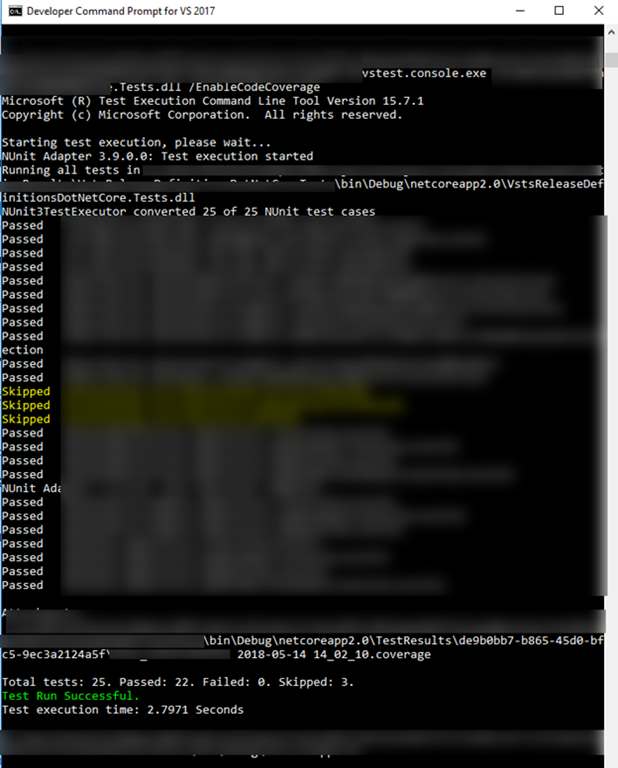 I can’t stress enough how easy it is to Unit Test databases using EF Core. InMemory Database as part of EF Core sets up the runtime and everything else you need to Unit Test databases. Before EF Core, it really took sometime to setup mock objects, fakes, dependencies, etc… With EF Core InMemory Database, I was able to focus more on the design of the database rather spend time focusing on the test harness. The short story is this, InMemory database is another provider in EF that stores data In Memory during runtime. 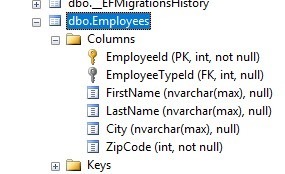 Meaning, you get all the same benefits, features and functions with EF to SQL (or other provider) except with the beauty of not connecting to an actual provider endpoint (SQL in this case). 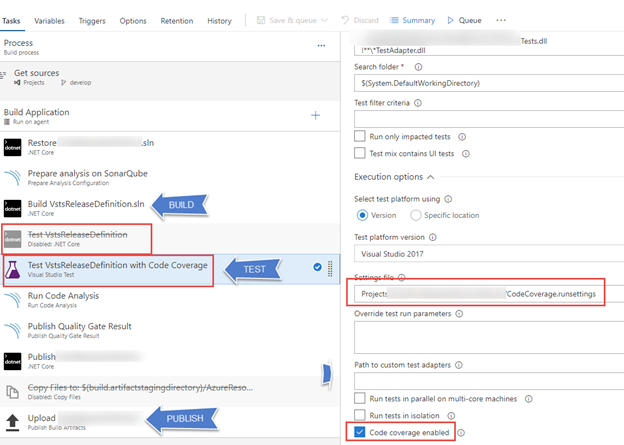 Add a reference to the previously created project with EF Core Enabled. 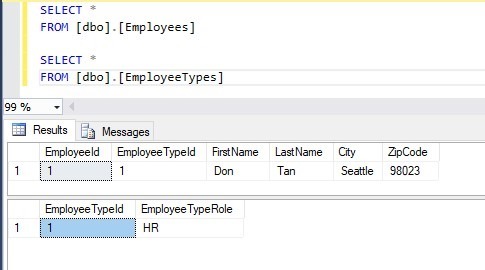 Test Initialize method is where I set the DBContext option to use InMemory vs SQL providers. 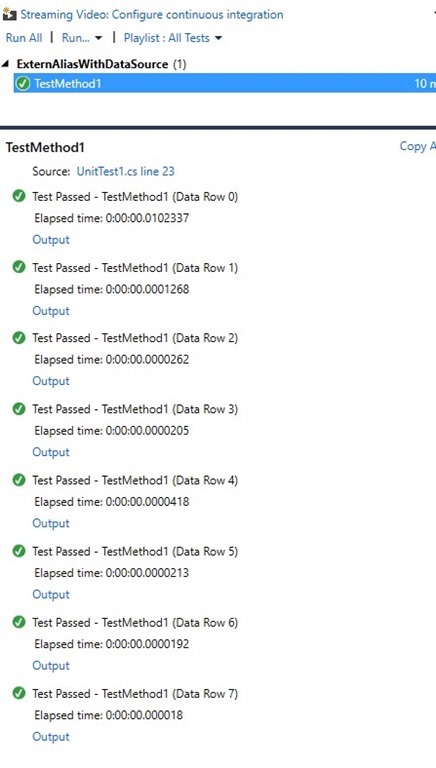 When you run the tests switching either InMemory or SQL DBContext options, both tests run successfully. 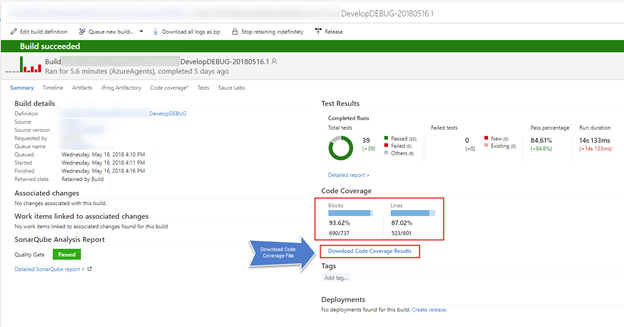 Using InMemory provider for EF Core lets you focus unit testing your database more efficiently. This is definitely useful when working with multiple tables and each table has multiple relationships (keys and other constraints). More importantly, this lets you focus designing the appropriate DB strategies such as repository or unit of work patterns.